Imagine suddenly finding yourself exploring a rainforest, soaking in hot springs, or relaxing on a palm-studded tropical beach. 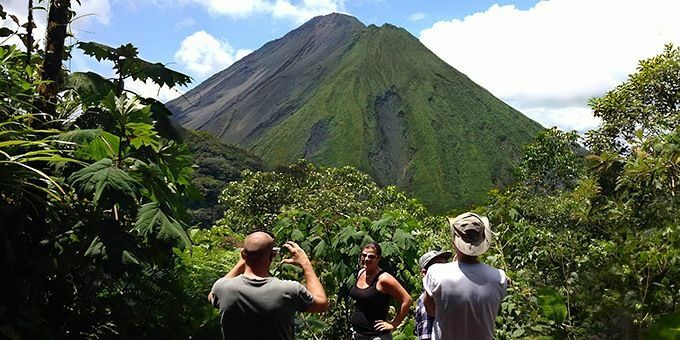 Topping the list in ecotourism, Costa Rica will open your eyes to a new way of vacationing, up close and personal with Nature and surrounded by stunning natural scenery. 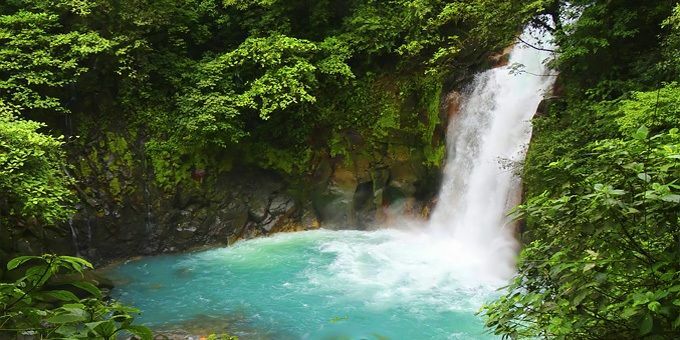 Enter Costa Rica by Pacific Trade Winds is your key to easy and affordable travel planning using our interactive website. 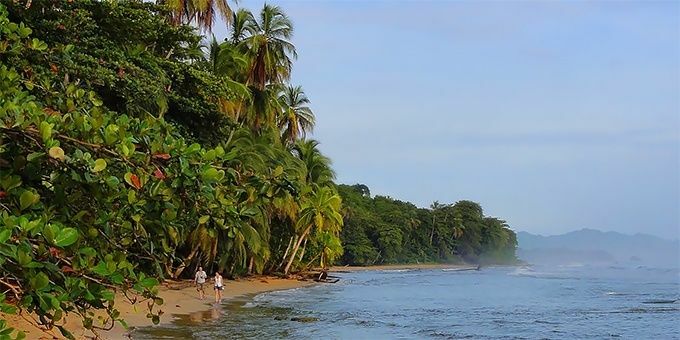 You can plan on your own, or craft your perfect vacation with the help of our planning experts who will make it a breeze for you to find yourself in Costa Rica! You will discover a land so vibrant it touches you deeply inside. The freshness of the air, the wildness of the jungle, the call of the Toucan, the mystery of the cloud forest, the beckoning beaches, the smell of the coffee, the chocolate...need I say more? Here the natural environment is valued, protected and restored. 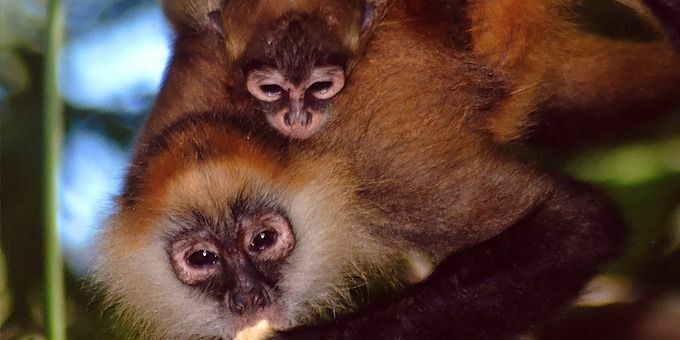 Teeming with a biodiversity found nowhere else in the world, you can see rare and exotic wildlife in their natural habitat, go on safaris, stay in a rustic eco-lodge surrounded by Nature. National Parks, each preserving a unique eco-system, invite you to explore the great diversity of plants, animals, or geological features such as volcanoes, caves and ocean reefs. Hanging bridges allow you to walk across tree tops. Well maintained trails lead you into primitive rainforests. 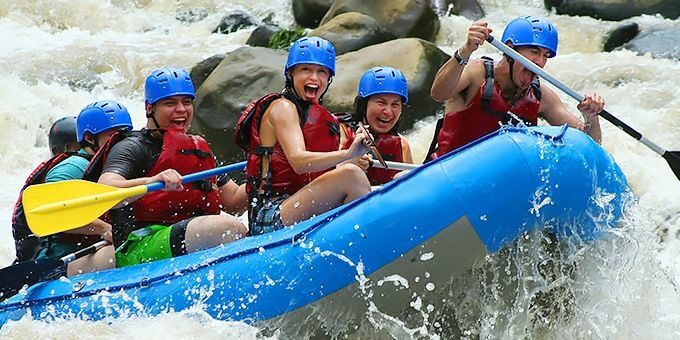 Because of Costa Rica’s amazing beauty, people come here to experience something different, creating a niche for adventure tourism: shooting the rapids, canopy zip lining, waterfall rappelling, surfing the warm waters or going scuba diving. These activities have opened an arena for extreme thrills with an ecological twist, working in harmony with the environment, not against it. Maybe it’s the hypnotic sound of the sea that calls you. Come play on the sands of a beautiful Caribbean or Pacific beach. 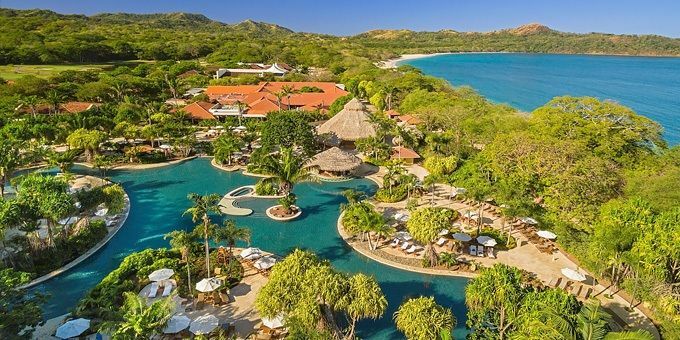 Imagine your hammock strung between two palm trees as you drift off into a sublime state of pura vida. Looking for excitement? Try a bustling surf village like Tamarindo for Latin dancing and lingering nightlife. Or you may prefer luxuriating in an all-inclusive beach resort. Tropical breezes, umbrella drinks, hot stone massages and spa treatments at your fingertips. Located in such lush surroundings you never have to leave to find the exotic fragrance of a ylang ylang tree. Count the stars from your balcony then sip your morning coffee listening to the sound of the surf. And then there are the people. 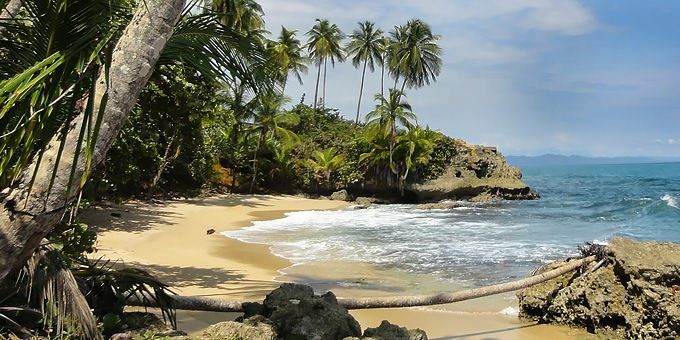 Costa Ricans have been designated the happiest people on earth. Delighting in the simple pleasures of life and family, they live longer; smile easier and welcome you to their country. You might enjoy one of the many cultural tours, visiting an indigenous village to learn to make chocolate, or taking a horseback ride with a true Costa Rican cowboy. Why Costa Rica? Because it inspires you to discover what life is all about.